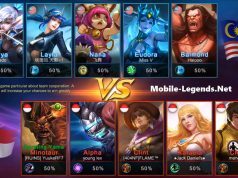 Hello guys, you can be author in Mobile-Legends.Net. 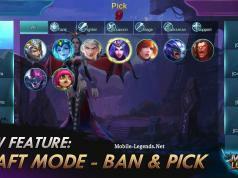 Don’t forget we are fan website about Mobile Legends: Bang Bang! 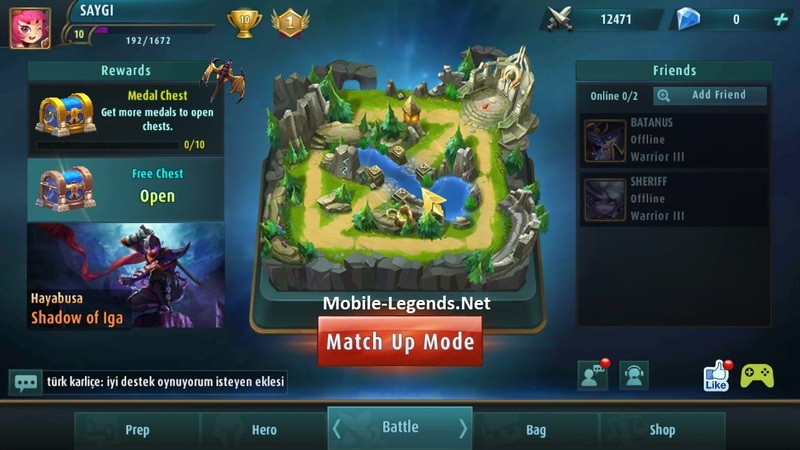 We want to help and share to tactics and tricks about the game. Unfortunately we can not make money. Therefore, we will not be able to pay for the content. Join us and be friend. How is your English knowledge? Which subject do you want to write? So how do i write my own thread as an author? Hey, could you explain the difference between an author and a normal user with an account? I dont see it. So how do i write a post? Or is this thing right here a post?